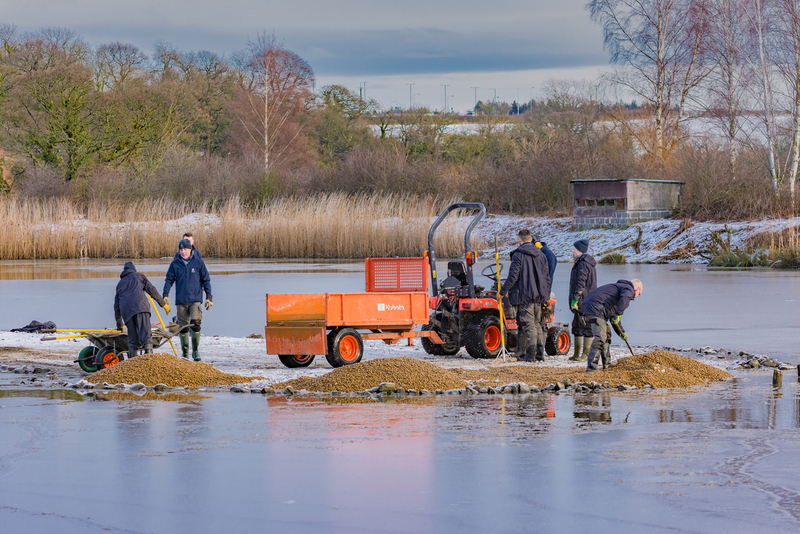 WWT Washington's reserve team will be carrying out some essential maintenance on Wader Lake this week (Wednesday 16 and Thursday 17 January 2019). The dedicated team of staff and volunteers at WWT Washington will be renewing and enhancing the existing shingle islands for the benefit of the breeding birds they attract each spring. This process involves tonnes of gravel being brought onto the lake to re-line the surface of the islands and help make this an attractive habitat for nesting birds. 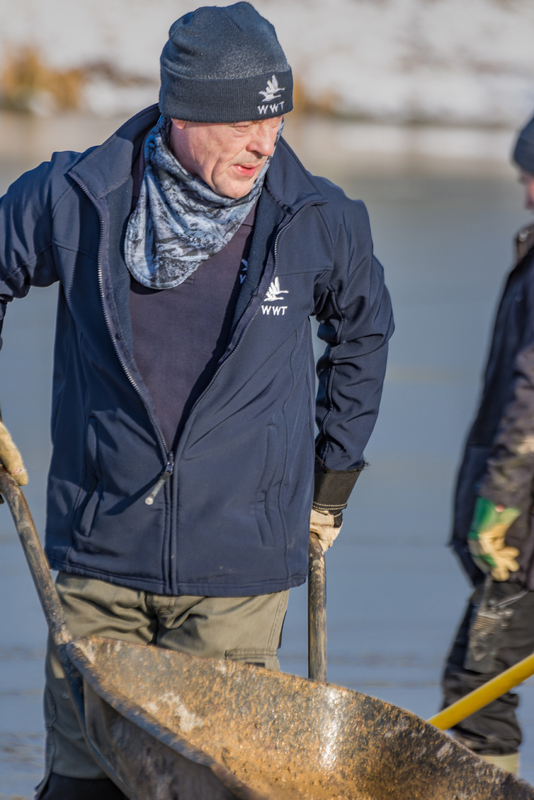 John Gowland, Reserve Manager at Washington commented: “The team will be enhancing the shingle islands this week to rebuild and create the ideal substrate for returning avocet, common tern and little-ringed plover that breed here at WWT Washington each spring. “We have a limited window of time to make these improvements as grey heron numbers are already starting to rise on site and along the river. At their peak, they form one of the best nesting colonies in the UK and it’s vital that we don’t risk disturbing them during this crucial period. "Disturbance on the lake and the lowering of water levels will be unavoidable for these couple of days but will hopefully see improved numbers of breeding birds this year. We thank all our visitors for their understanding as we get stuck into our task."